What Questions Do You Have About Facebook And Your Personal Data? 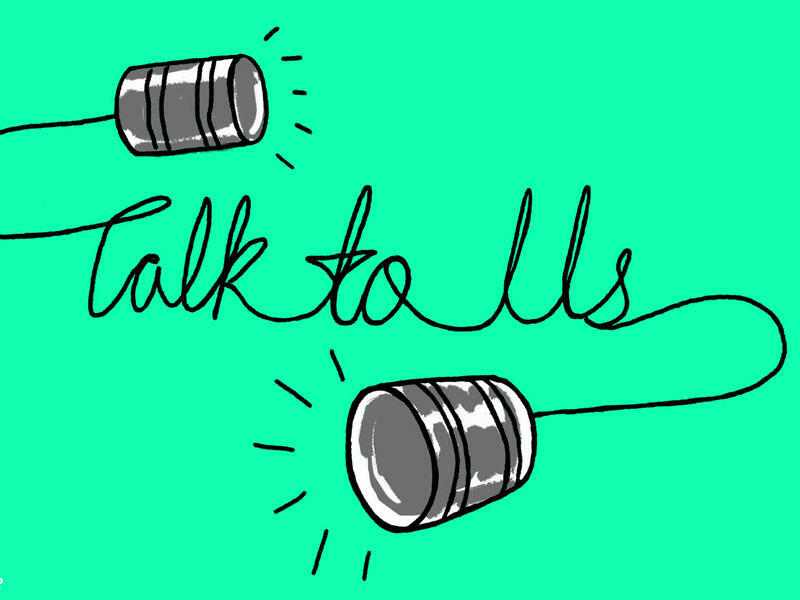 With recent backlash surrounding analytics firm Cambridge Analytica's access to and alleged misuse of massive amounts of Facebook user data, NPR wants to hear from social media users. Fill out the form below. 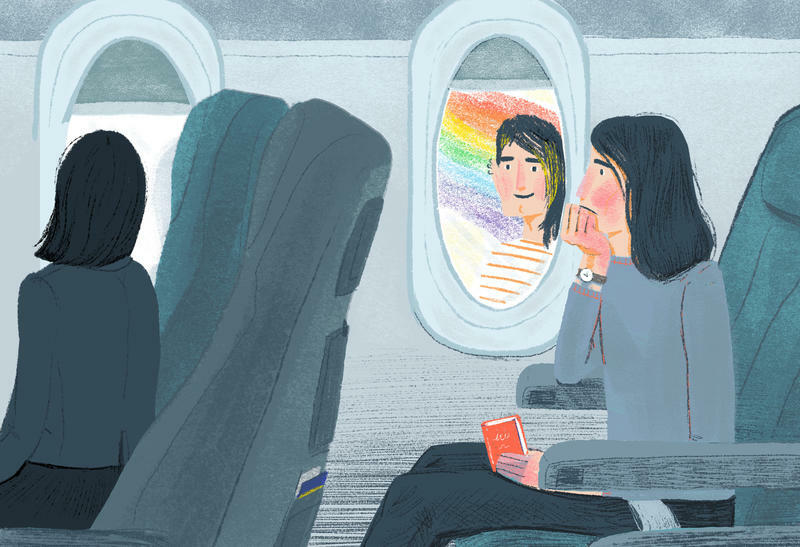 An NPR producer might be in touch, and your response may be used for an upcoming story. Having earned a spot Sunday on the U.S. 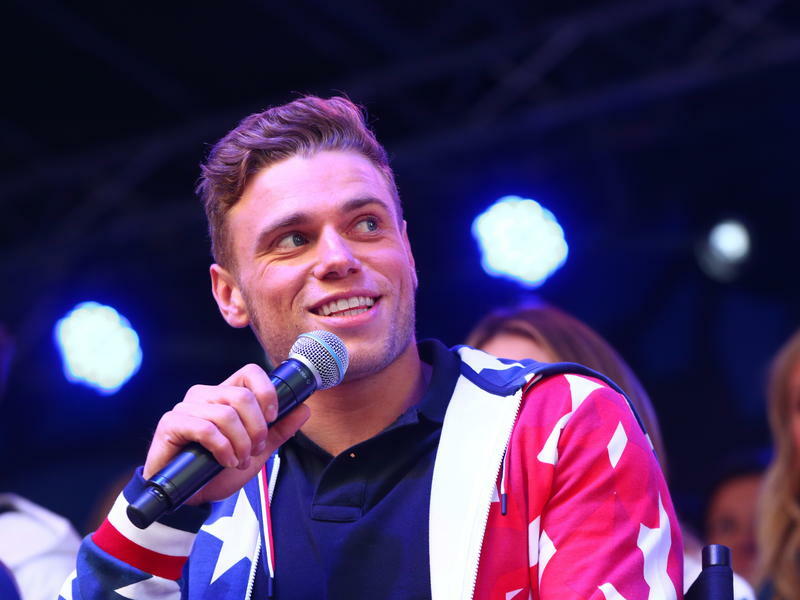 Ski Team, Gus Kenworthy is the second openly gay man who will compete for the United States at the Winter Olympics in Pyeongchang, South Korea. Kenworthy, 26, placed second at the final Olympic qualifier for freeski slopestyle, according to NBC. 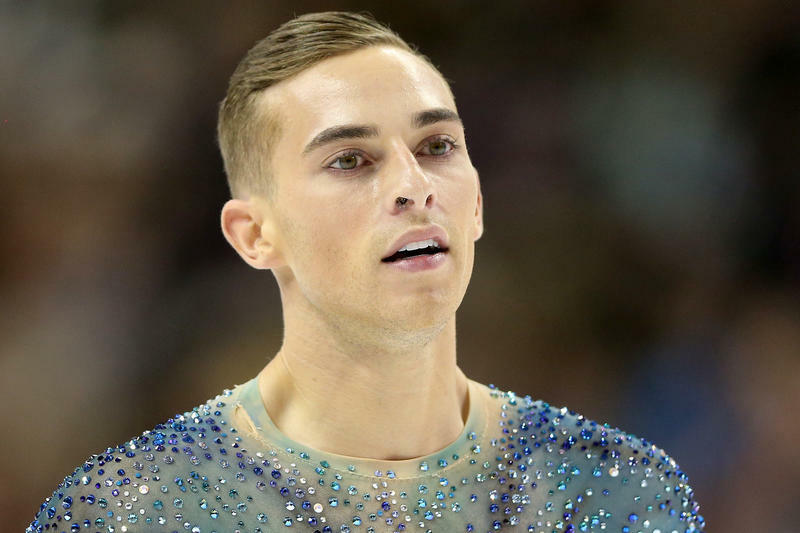 Adam Rippon, a 28-year-old figure skater, will be the first openly gay man to compete for the United States in the Winter Olympics. Despite a disappointing fourth-place performance at the U.S. figure skating championships Saturday night, Rippon was selected to join Nathan Chen and Vincent Zhou in Pyeongchang next month. 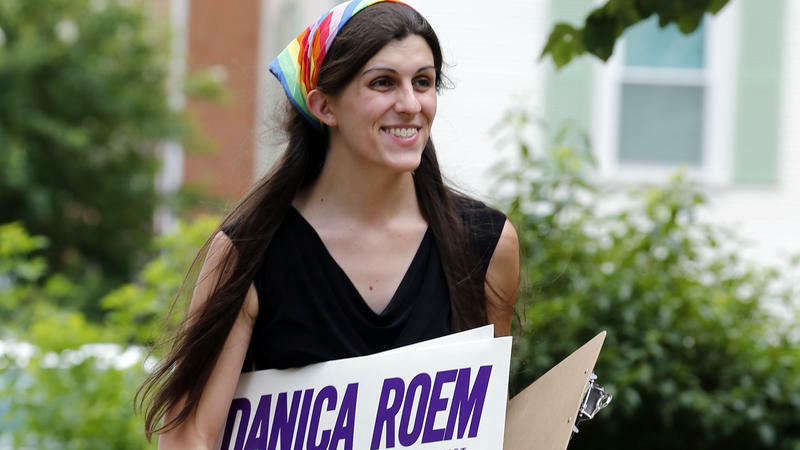 As gay, lesbian and transgender activists around the United States felt a renewed sense of urgency under a new administration, 2017 cast a definitive spotlight on transgender rights.